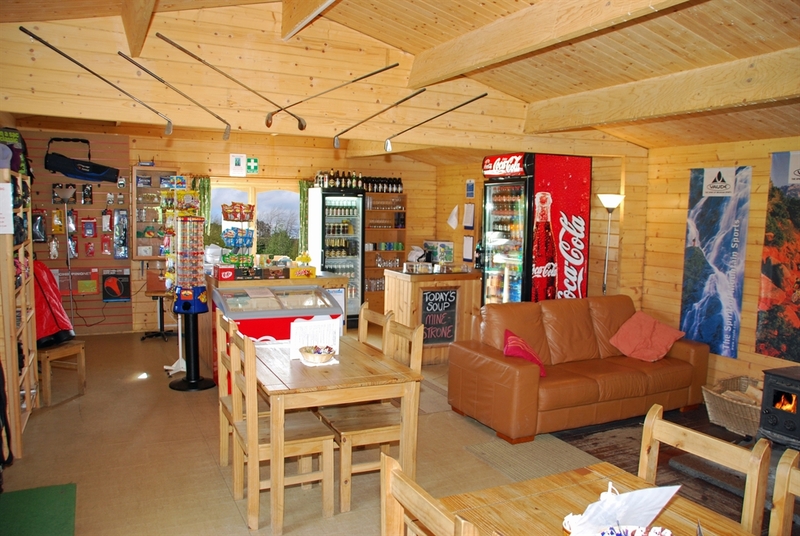 Welcome to Craggan Outdoors, 'Best Visitor Attraction' in the Highlands & Islands Tourism Awards 2012, & also a finalist in 2009, '10 & '14. Read on &/or click through to www.cragganoutdoors.co.uk to find out more! Welcome to Craggan Outdoors, 'Best Visitor Attraction' in the Highlands & Islands Tourism Awards 2012, & also a finalist in 2009, '10 & '14. 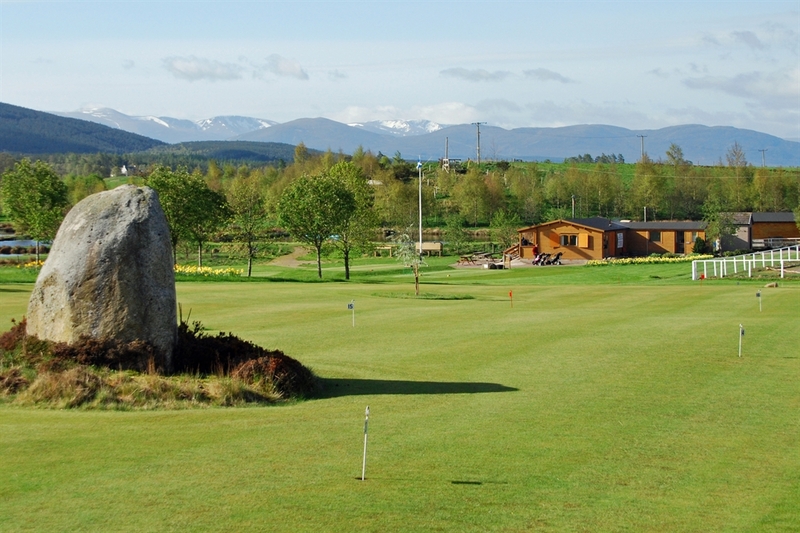 Based on beautiful Speyside in the Cairngorms National Park, Craggan Outdoors is AALA licensed, Adventuremark and Learning Outside the Classroom accredited, and since 2009 has been 5* rated on TripAdvisor. 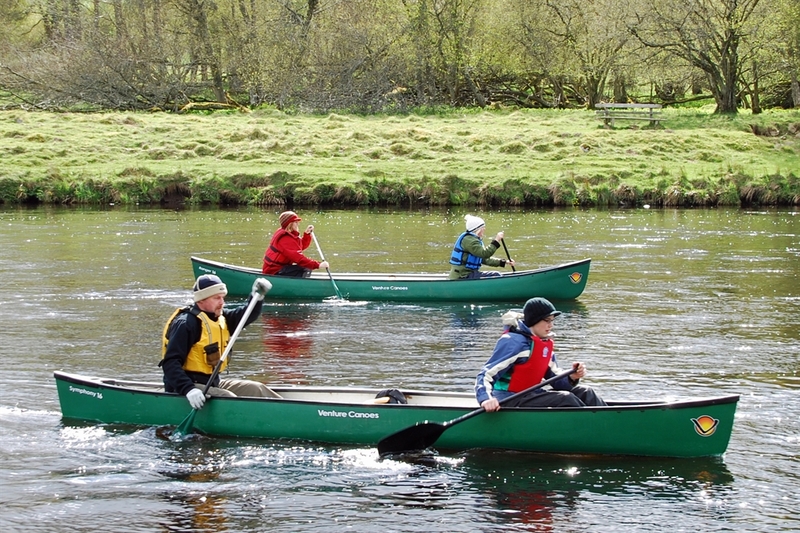 Offering one of the widest ranges of outdoor activities available in the Scottish Highlands, Craggan Outdoors serves groups from two to sixty-plus people, either as day visitors for activities, or residential packages with bunkhouse accommodation. 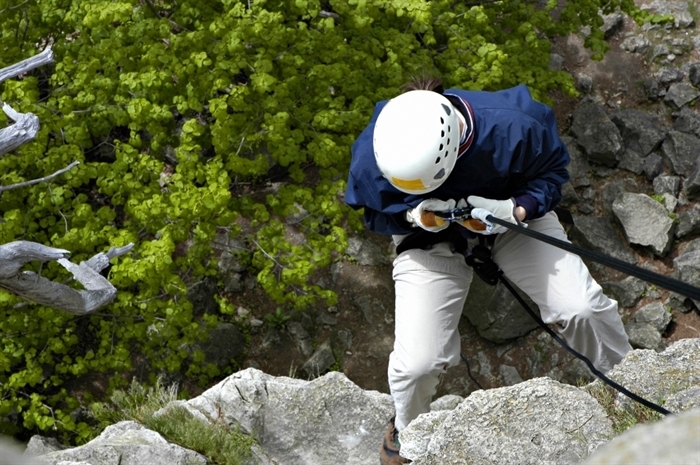 We work with a wide range of customer groups, including schools' outdoor education, colleges and universities, family and friends, community and charities, additional and special needs, Scouts, Guides, Boys' Brigade and the Armed Forces, stag and hen parties, and corporate groups. 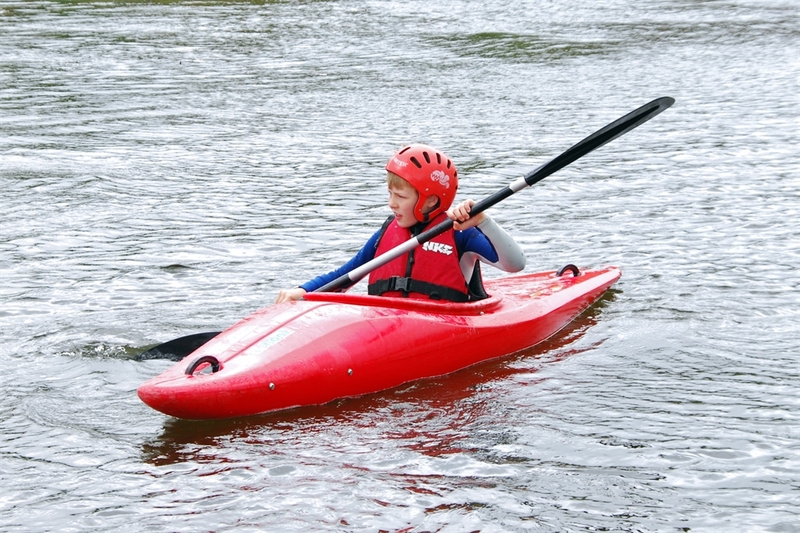 Our emphasis is on offering easy access to a wide range of fun and challenging activities, enabling visitors of all ages and abilities to enjoy their time with us, and to be pleased with what they have experienced and achieved. 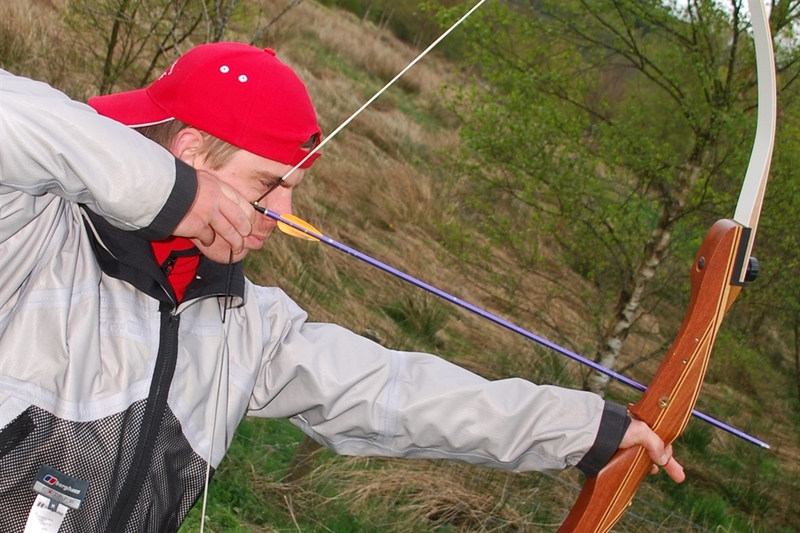 Activities include archery, art & creativity, bushcraft, clay pigeon shooting (laser clays), climbing (indoor wall and outside rock crags), disc golf, golf, gorge walking, high ropes, kayaking, lasertag, mini-quads, mountain biking, paintball, pony trekking, raft building, River Spey canoe trips, team problem-solving, white water rafting, & a zip wire. 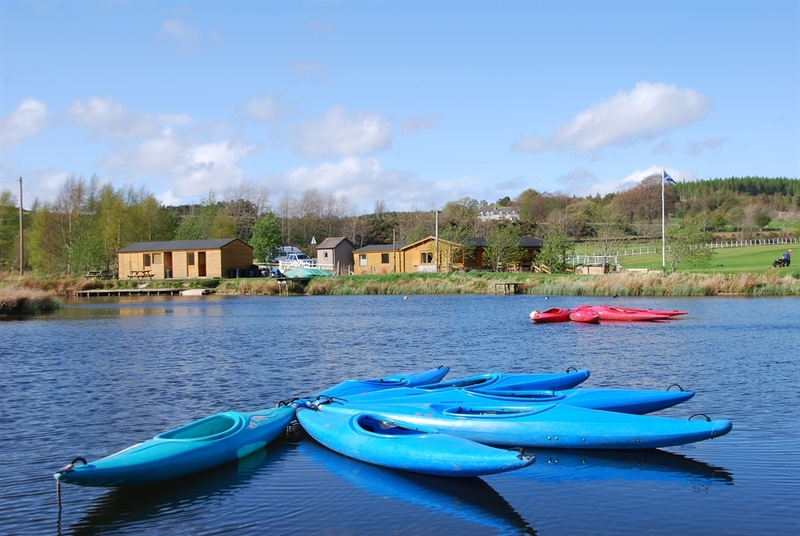 With the majority of activities available on-site - minimising your time spent travelling and helping minimise our impact on the environment - instructors that are chosen for their people skills as much as their technical abilities, bright and spacious bunkhouse and cosy bothy accommodation, as well as our welcoming licensed Clubhouse Cafe, Craggan Outdoors provides everything required by the activity seeking visitor.